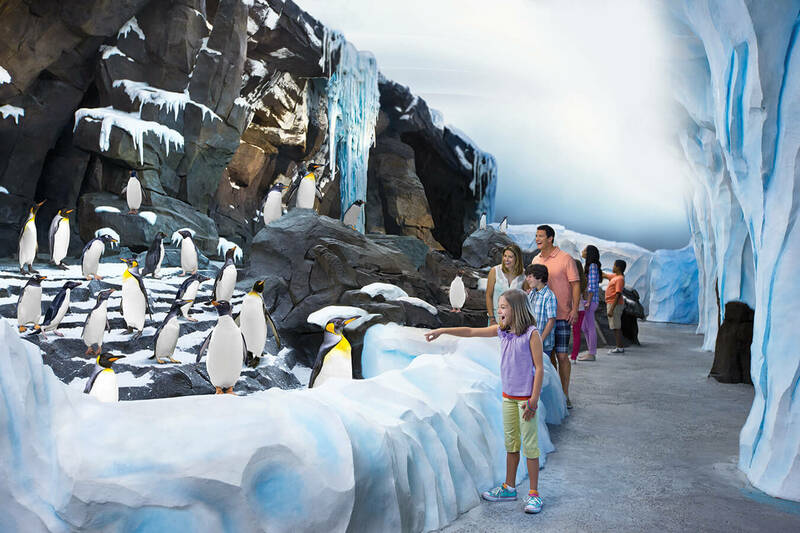 New Rides Coming to Florida in 2016! 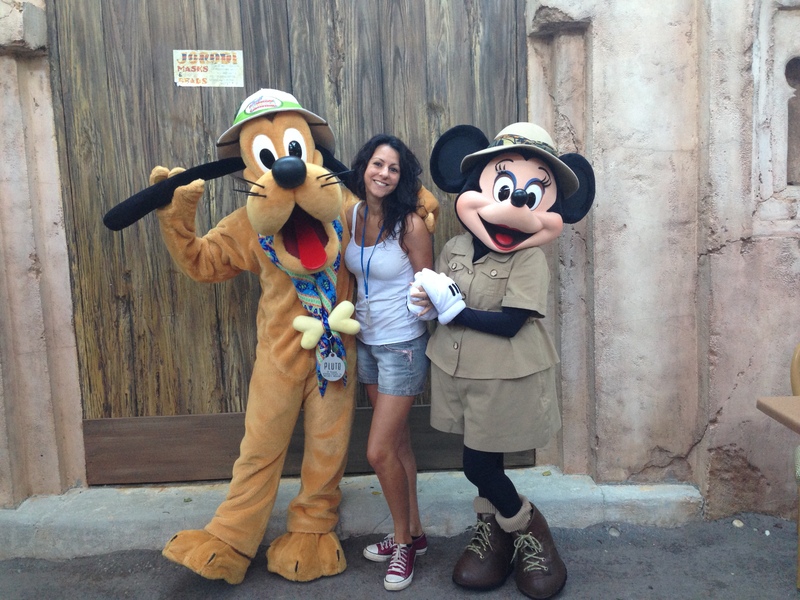 Home / Posts / Parks / Busch Gardens / New Rides Coming to Florida in 2016! 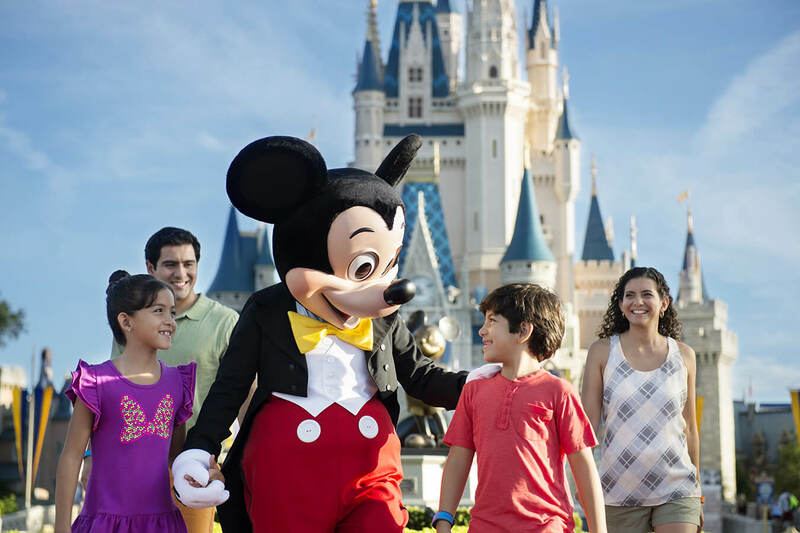 2016 is already is shaping up to be an EXCELLENT year for anyone who’s booked Florida theme park tickets! 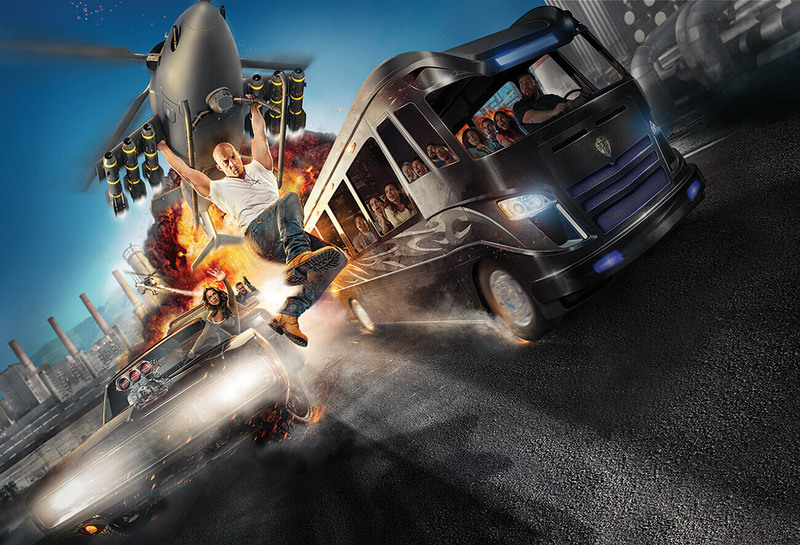 Four massive new rides have already been announced at four of the biggest theme parks – and who knows, there may be even more around the corner…..
Set to be the tallest, fastest and longest coaster in Orlando! Surfacing in summer 2016, this new ride will be a hypercoaster, which means it’s all about high speeds, tight turns, steep drops and hills that create a feeling of weightlessness. Judging from the video alone, it’s going to be EPIC…..
Mako will be 200 feet tall and reach speeds of up to 73mph. Made up of 4,760 feet of steel track – nearly a mile long – it will leave riders feeling both breathless and weightless. The ride is inspired by the Mako shark – one of the ocean’s fastest sharks – which are known for their top speed, extreme jumps and the ability to quickly change course as they pursue their prey. Just this week SeaWorld unveiled the ride cars, which are inspired by the physiology of an actual Mako shark. 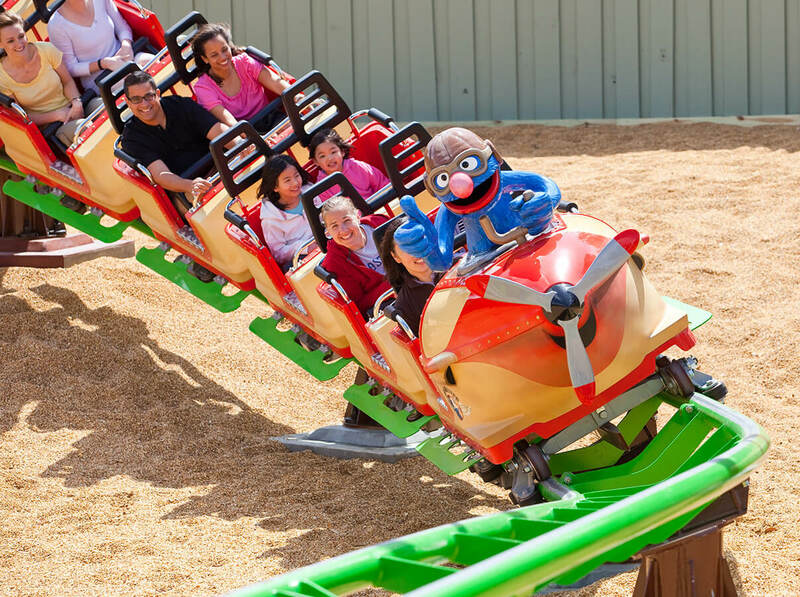 With only a lap guard on their lower body, riders’ upper bodies are free for added mobility and more “airtime”! A family-friendly spin coaster that combines the best of what Busch Gardens has to offer: animals and thrill rides! 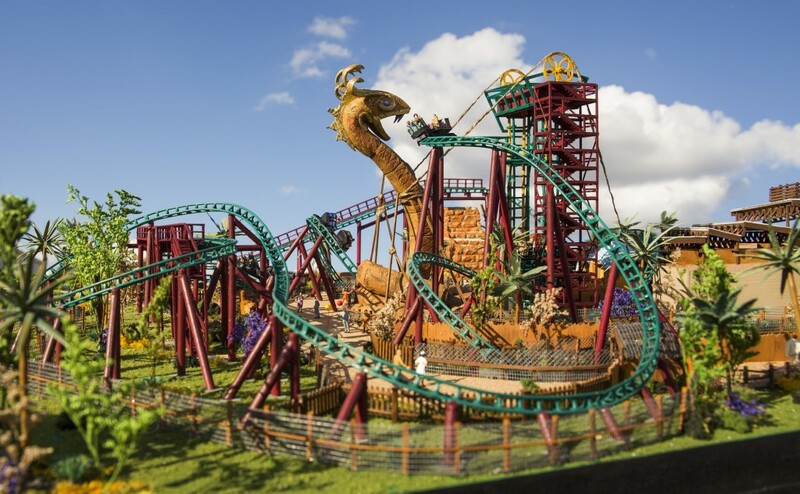 Cobra’s Curse isn’t your ordinary spin coaster – in fact, it will be the only one of its kind in the world. Located in the Egypt area of Busch Gardens, explorers will trek over the park’s Serengeti Plain and discover the mysteries of an Egyptian archaeological excavation, then ascend a vertical lift and get set for a whirlwind adventure! Even just watching the video has you on the edge of your seat…. The queue for the ride itself is a live snake exhibit, so from the moment you enter you’ll find yourself face to fang with some of the world’s most notorious snake species! The 400ft³ exhibit is designed with the snakes’ welfare in mind, including naturalistic elements, controlled heat sources and humidity control. Described as “a multi-sensory, multi-dimensional ride for your life”, not much is known about this attraction on the run-up to its opening, but they have released this video to whet your appetite….. Step into the Kingdom of Arendelle and experience the magical world of Frozen in a completely different way! You’ll join Arendelle’s Winter in Summer Celebration, with audio-animatronic technology, well-loved moments and music from the film, and, of course, all your favourite Frozen characters! The ride starts with Olaf and Sven setting things up for the Winter Festival, then travels up a ramp to see Olaf singing while ice skating alongside Anna, Kristof and Sven. 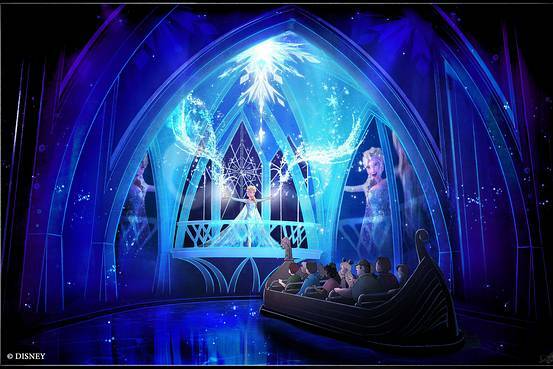 You’ll visit Elsa’s Ice Palace and the ice-blue world of the North Mountain, and see Elsa herself singing “Let It Go” on the balcony of her ice palace, surrounded by flurries of snow. The ride’s grand finale explodes with fireworks as the characters bid you farewell! Rumour also has it that you’ll even get the chance to meet Anna and Elsa in their Royal Sommerhus – watch this space!